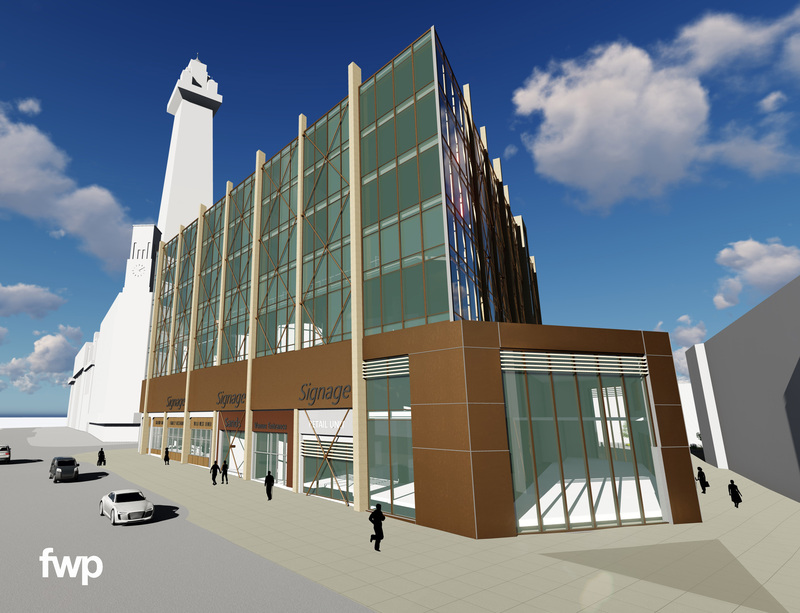 TRP Consulting has been appointed to work on the creation of Blackpool’s first five-star hotel which will be built in the shadow of the resort’s iconic Tower. Our team will be using all its experience to help deliver the striking new hotel on the famous Prom. We will be working with builder Warden Construction and architects Frank Whittle Partnership (FWP) to deliver the new Sands Venue Resort Hotel on a site that sits in one of the busiest and most-visited areas of the UK’s favourite seaside destination. 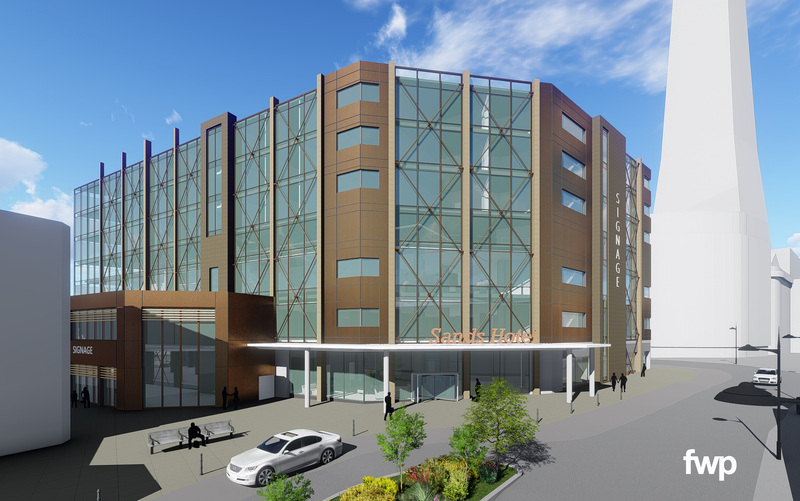 The multi-million pound development is the latest in a series of major hotel contracts we have been appointed to. They include a new hotel that is currently under construction at Doncaster Racecourse – the Yorkshire home of the world’s oldest ‘classic’ horse race. And we are also part of a multi-disciplinary team working on plans to redevelop and re-open the Grade II-listed Park Hotel in Preston – originally built as the sister hotel to Manchester’s famous Midland.